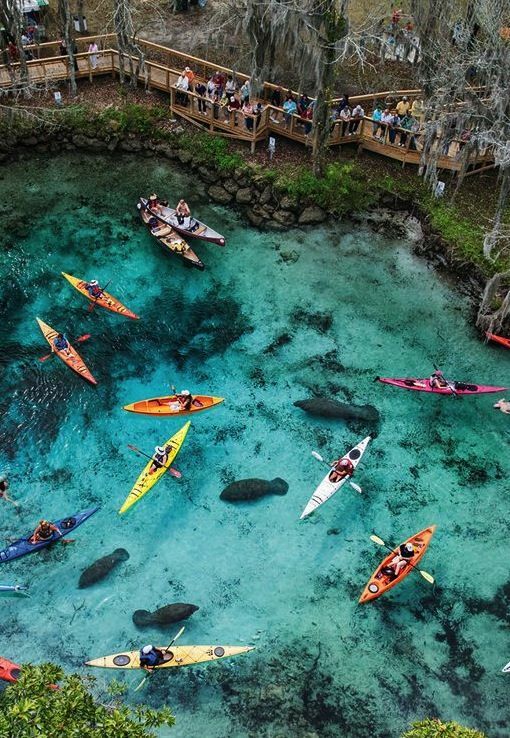 The United States is home to more than a dozen cities and towns named Florida, but none can compare with the real Florida’s natural fun-in-the-sun appeal. 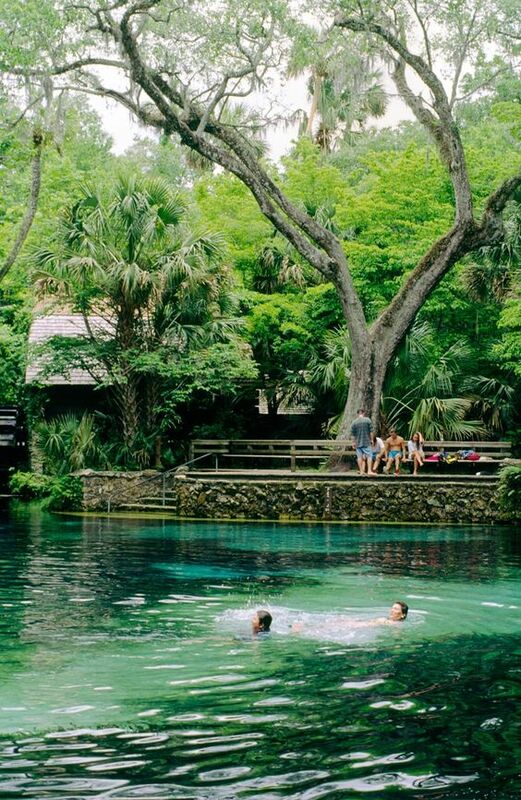 If you’re dreaming of your next Florida vacation, no trip to the Sunshine State is complete without a visit to the 12 best places to go in Florida. The Walt Disney World Resort is an entertainment complex in Bay Lake and Lake Buena Vista, Florida, near Orlando and Kissimmee. The resort is the flagship destination of Disney's worldwide corporate enterprise. It's no exaggeration to suggest that Walt Disney should have named his Orlando theme park Disney Universe or even Disney Galaxy! 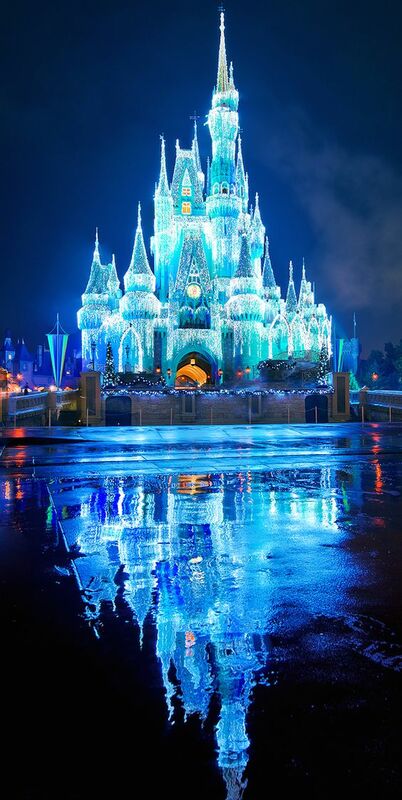 The Walt Disney World Resort is so large, in fact, that it's difficult to narrow down which of the four main theme parks and two water parks to make time for, let alone whether to stay at a hotel within the resort confines or conserve costs with a nearby off-resort stay. Even selecting your preferred theme-park entry ticket can be daunting. South Beach has been called the American Riviera and an Art Deco Playground. Yet there's more than fine white sand and colorful buildings to South Beach's fantasyland of exuberant Deco architecture. South Beach offers an eclectic mix of world-class boutiques, galleries and stores. It's also a culinary hot spot for everything from gourmet to casual beachside cuisine. At night, South Beach comes alive with crowds ready to go out and have a world-class evening out. 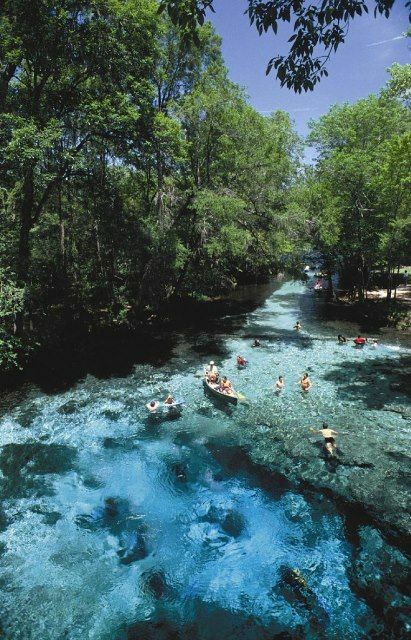 Everglades National Park in Florida is an adventure traveler's dream. 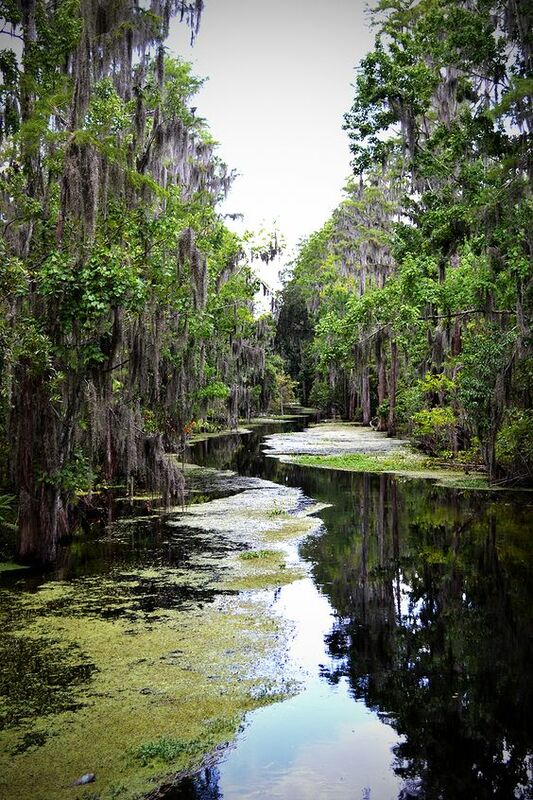 The Everglades offers canoe and hiking trails, airboat and tram tours, bird-watching expeditions, and camping. 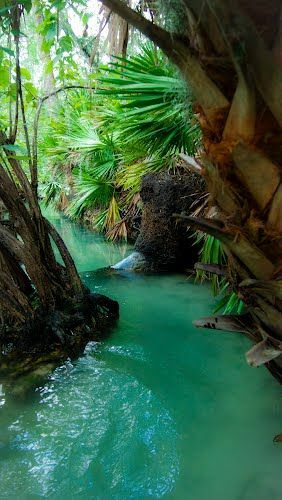 Also a mecca for those seeking out wildlife sightings, the Florida Everglades' ecosystem is like no other in the world. Alligators, crocodiles, falcons, turtles, and even panthers are but a few of the many animals you can spot in the Everglades. 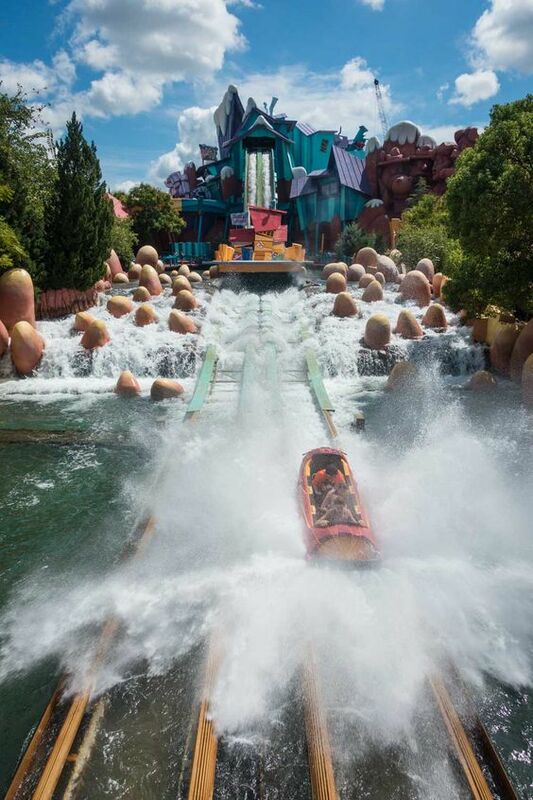 The Universal Orlando Resort, commonly known as Universal Orlando, is a theme park resort in Orlando, Florida. Universal Orlando is the second-largest resort in Greater Orlando after Walt Disney World. This island of less than 7,000 permanent residents may have harbored pirates in the days of yore, if local legends are to be believed. Aside from beachcombing and looking for wildlife, attractions include a highly-rated historical museum, a botanical garden, a lighthouse and an arts center. 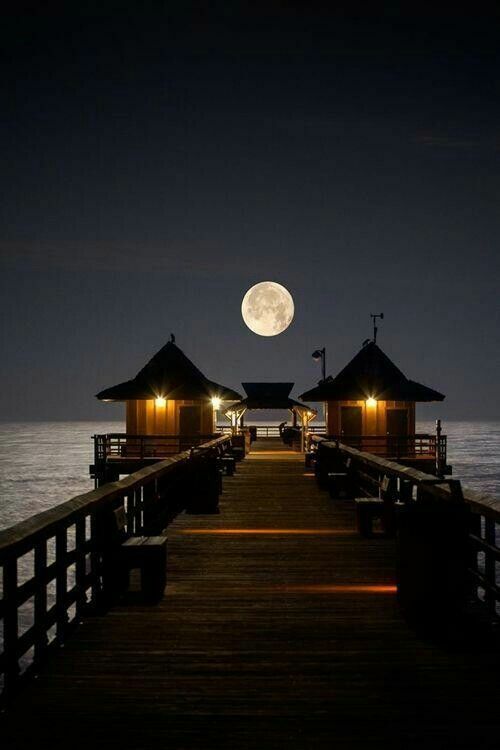 St. Augustine is a city on the northeast coast of Florida. 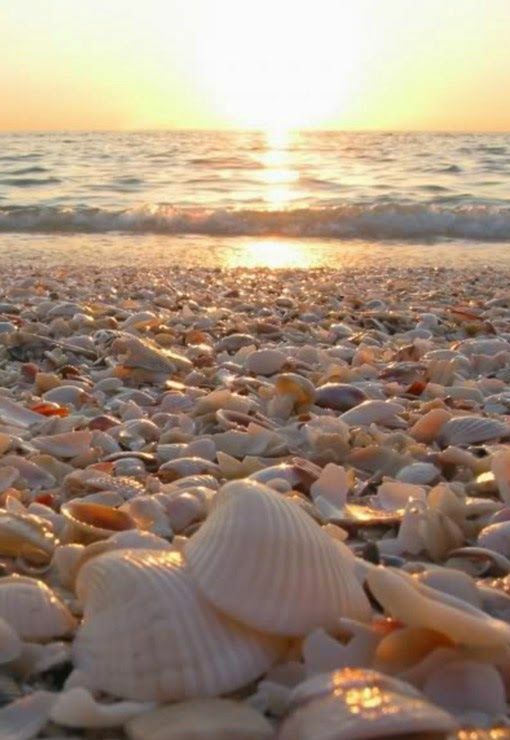 It lays claim to being the oldest city in the U.S., and is known for its Spanish colonial architecture as well as Atlantic Ocean beaches like sandy St. Augustine Beach and tranquil Crescent Beach. Anastasia State Park is a protected wildlife sanctuary. 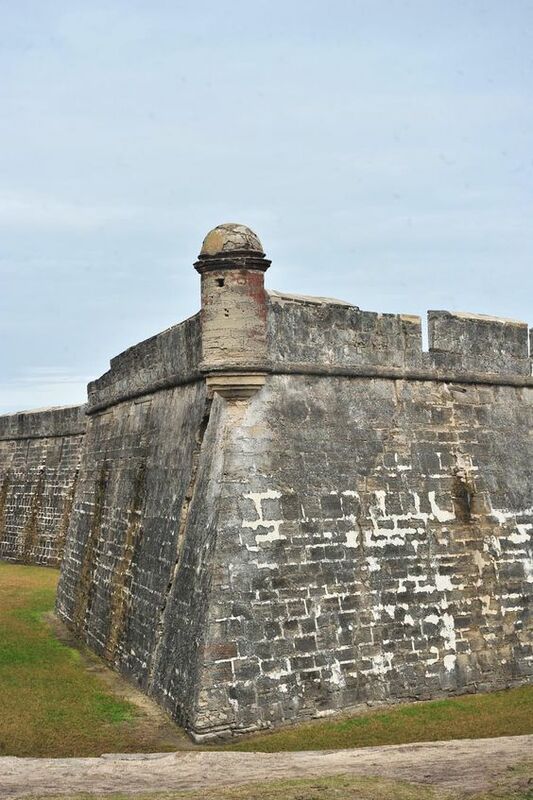 The Castillo de San Marcos is a 17th-century Spanish stone fortress with views of the St. Augustine Inlet. For those seeking an up-close look at safari wildlife without the high price of an airfare ticket to Africa, Busch Gardens is the perfect setting. Among the 2,700 animals that call the 335-acre zoological-themed park home are elephants, cheetahs, hyenas, hippos, kangaroos, meerkats, and lemurs. 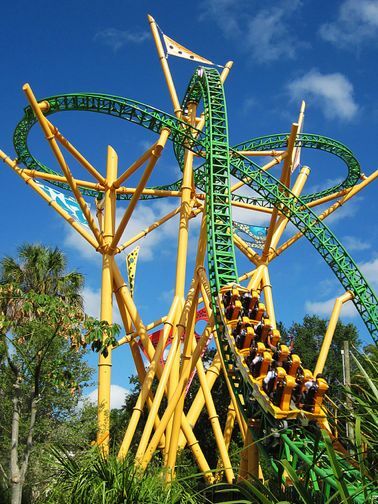 Busch Gardens Tampa also features an adjoining water park, Adventure Island. Seek out some water-filled fun on the twisting Aruba Tuba, the 55-foot-drop Riptide, and the 700-foot-long Key West Rapids. 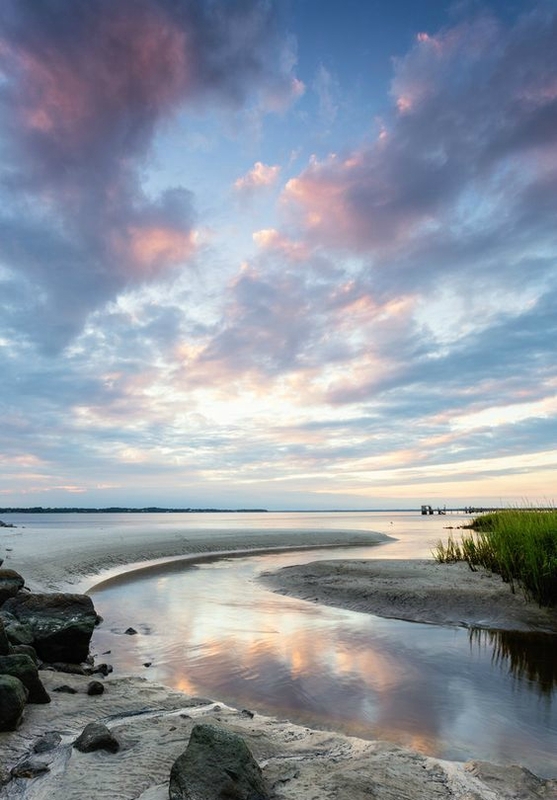 Amelia Island is part of the Sea Islands chain of barrier islands, on the U.S. state of Florida’s Atlantic coast. 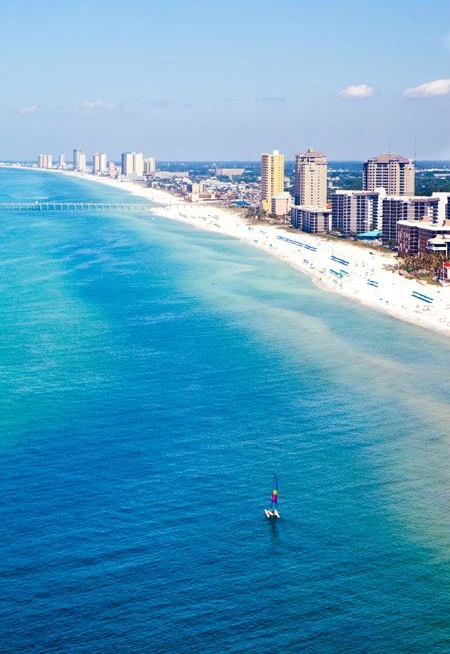 Panama City Beach is a waterfront town and vacation destination in northwestern Florida. 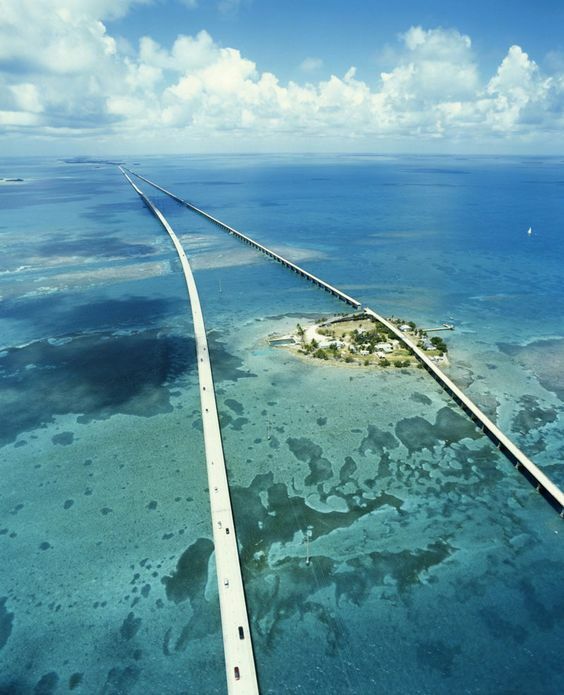 It's known for miles of sandy beaches fronting the Gulf of Mexico and raucous spring-break parties. Popular theme parks include Gulf World Marine Park, offering swimming with dolphin experiences, and Shipwreck Island Waterpark, featuring waterslides and pools. 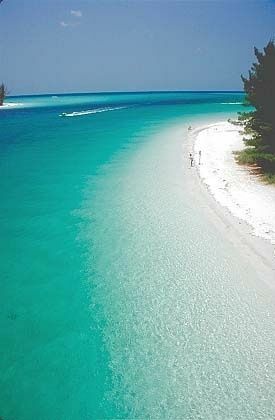 Naples is a city on the Gulf of Mexico in southwest Florida that’s known for high-end shopping and golf courses and a popular fishing and dolphin spotting destination. It’s flanked by miles of beaches with calm waters and fine white “sugar” sand and Shoppers delight in searching for antiques, home furnishings, clothes and jewelry. With its beautiful neighborhoods and grand architecture, the atmosphere is elegant, yet relaxing. Sports enthusiasts spend glorious days pursuing their favorite activity, from golf to tennis to fishing. There are restaurants to suit every taste and budget. 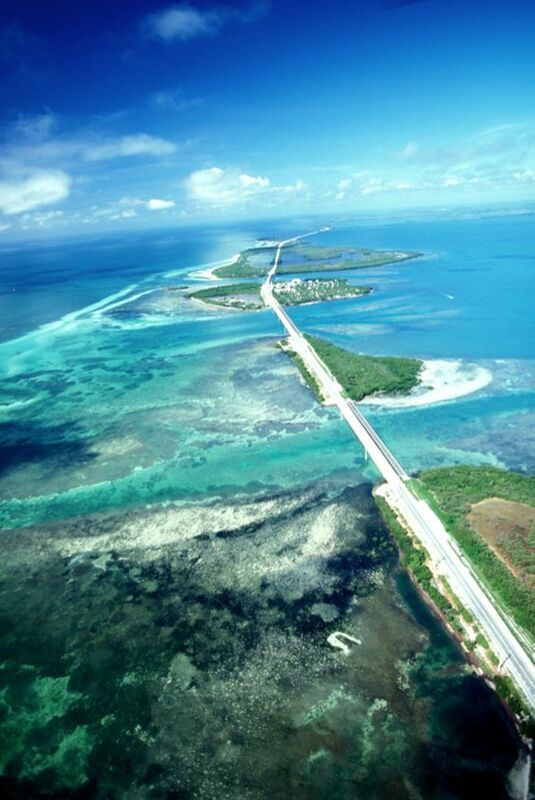 The Florida Keys are a string of tropical islands stretching about 120 miles off the southern tip of the U.S. state of Florida, between the Atlantic Ocean and Gulf of Mexico. Get up close with an amazing array of fish while snorkeling, diving or fishing in the warm turquoise waters. Creeks, coral and costumed spectacles are other lures along the way. Fort Lauderdale is today a sophisticated cultural center with an increasingly upmarket social scene. 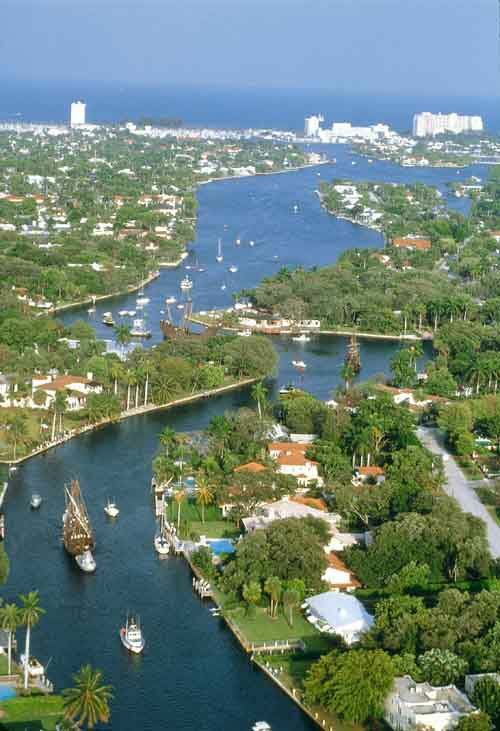 Located on the Atlantic Ocean about 23 miles (37 km) north of Miami Beach it is also known as the “Venice of America” due to its expansive canal system. It's lined with upscale outdoor restaurants, bars, boutiques and luxury hotels. 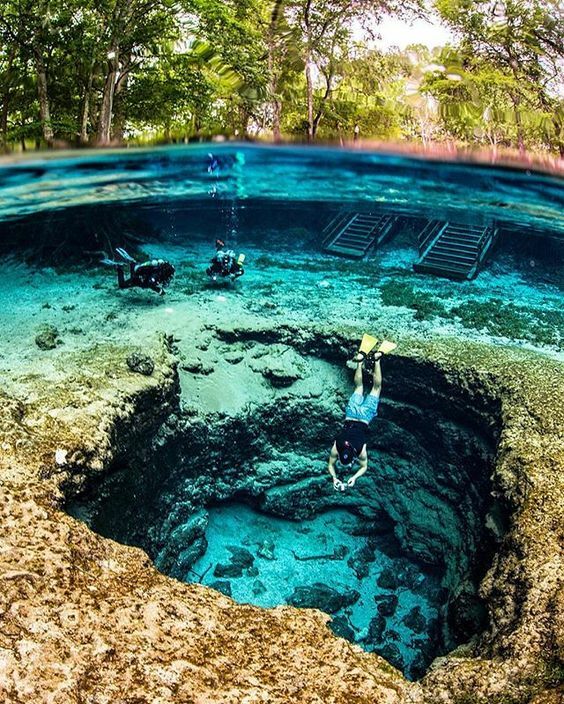 Other attractions include the International Swimming Hall of Fame, with pools and a museum of memorabilia, and Hugh Taylor Birch State Park, featuring trails and a lagoon.